This elegant wedge plateau sandal is made with the finest leather and features a leather covered wedge. 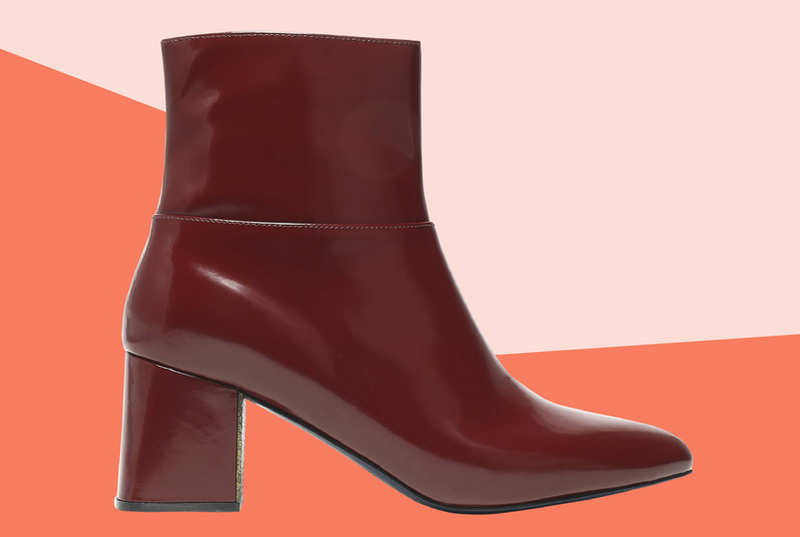 Asymmetrical in profile, these Priya boots by Calvin Klein are a striking addition to leggings and skinny jeans with contemporary flair. Slip into a slinky and seductive aesthetic this season with the help of the jestik boot- the styles dramatic over-the-knee shaft delivers a leggy look that you’ll love.